"Bullyproof your child before bedtime!" Get the book and your Bubba Bear, so you can Bullyproof your child before bedtime! 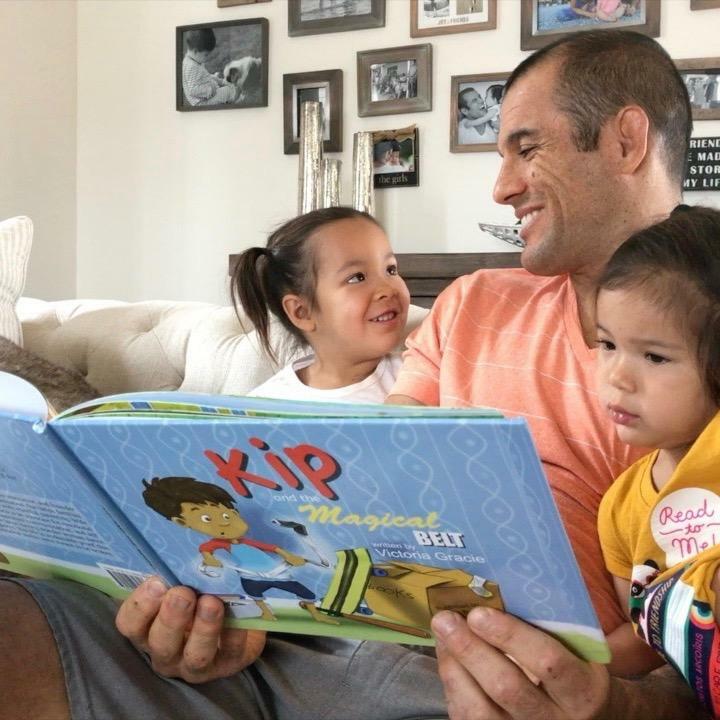 Join in on Kip's journey and teach your child self-defense and boundary setting! 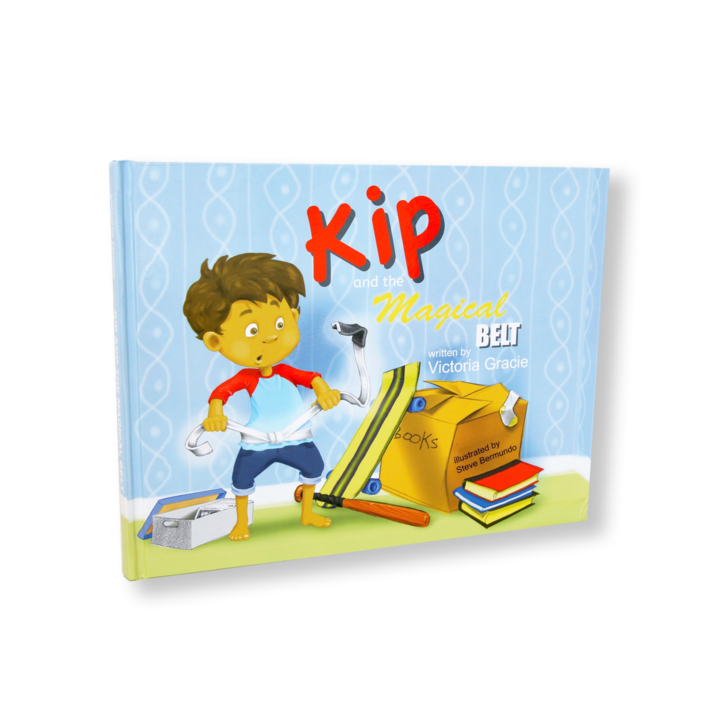 Embark on Kip's journey and bond with your child. Teach your child the "3 T-Steps" for dealing with bullies. 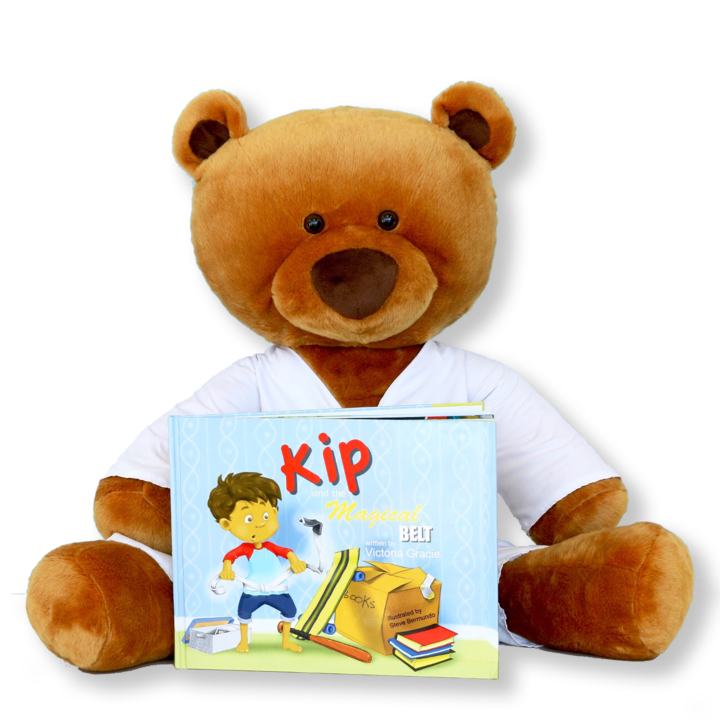 Embark on Kip's journey and bond with your child! Teach your child the "3-T-steps" for dealing with bullies. 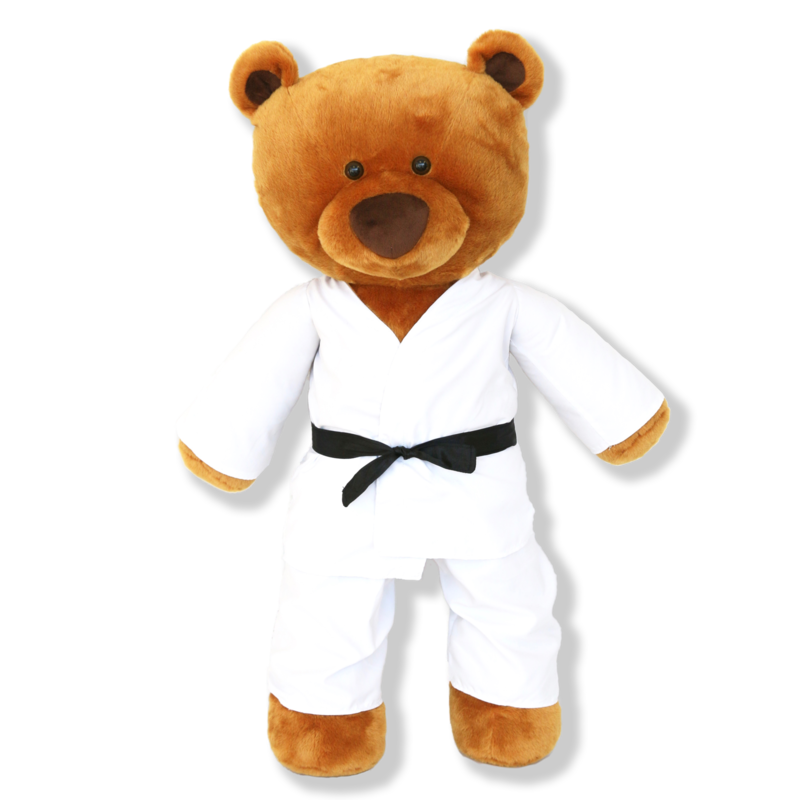 Use Bubba to teach your child self-defense basics. Victoria Gracie is an author, jiu-jitsu instructor, and founder of MyKindOfMama.com, an organization that helps families create harmonious households with mindful parenting. A former professional dancer, Victoria learned often that life has bullies of all ages and sizes, but boundaries and being creative in how you handled them was most important. 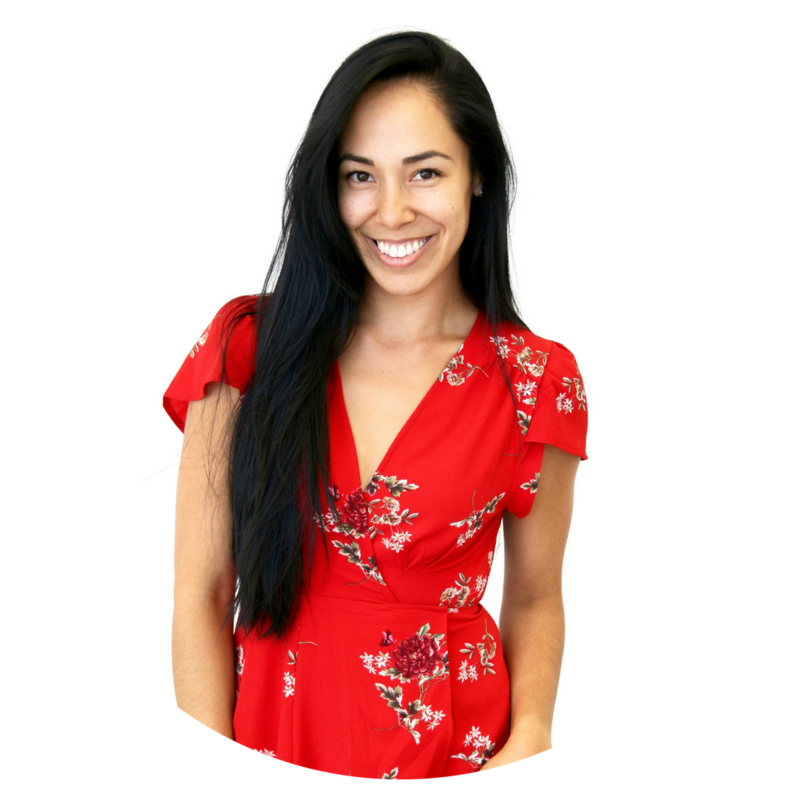 She is an advocate for emotional intelligence, compassionate communication, and self-empowerment. Her hope is that families use this book as a tool to discuss difficult topics like bullying and boundary setting. It is her dream to help others find their best selves by first believing in their own magic. She is living proof that traditional molds were meant to be broken. Connect for speaking engagements, events, feedback or questions.